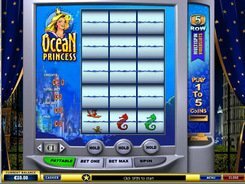 Ocean Princess is a straightforward classic-style slot with three reels, five rows and five win lines. 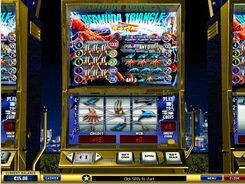 The slot machine has no special features like scatters or bonus rounds. Yet you will enjoy its lovely graphics, well-worked sound and lucrative sums of money. You can wager 5 coins max per each line, with their value ranging from $0.01 to $5. 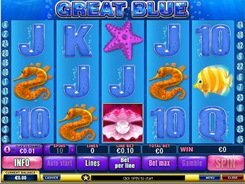 The symbols of Ocean Princess slot game are crabs, jellyfish, anchors, seahorses and turtles. The most money generating symbol is a golden crown. It serves as the wild substituting for other icons to form winning combinations. 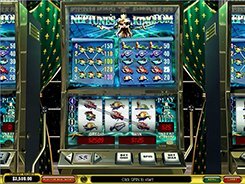 If three wilds drop on any active payline, you win a jackpot of 1000x your line bet. 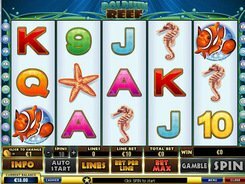 An autoplay mode enables you to enjoy watching the reels spin without having to push the Spin button every time the reels come to a stop. Just sit back and wait for a nice surprise. PLAY FOR REAL MONEY!